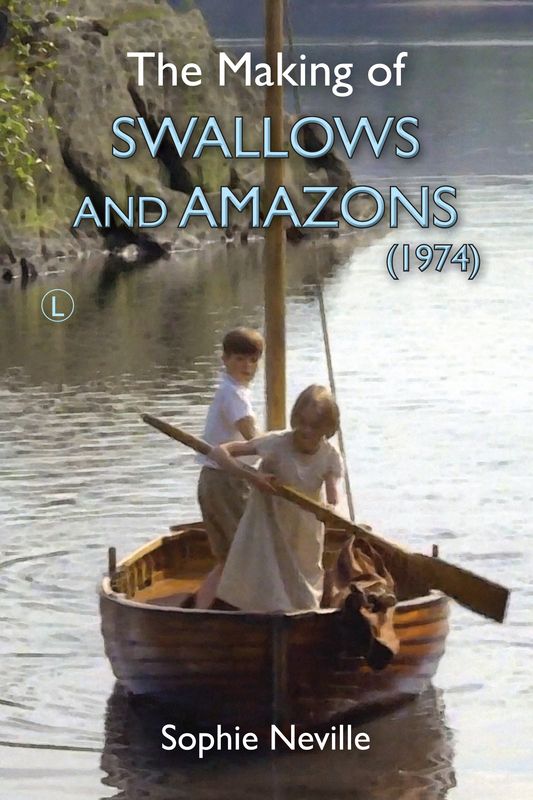 ← Publicity photographs used to promote ‘Swallows and Amazons’ in the early 1970s – or how we hated having our photographs taken. Wow!! What a thing that would have been to see!! Autumn 1973 – correct? 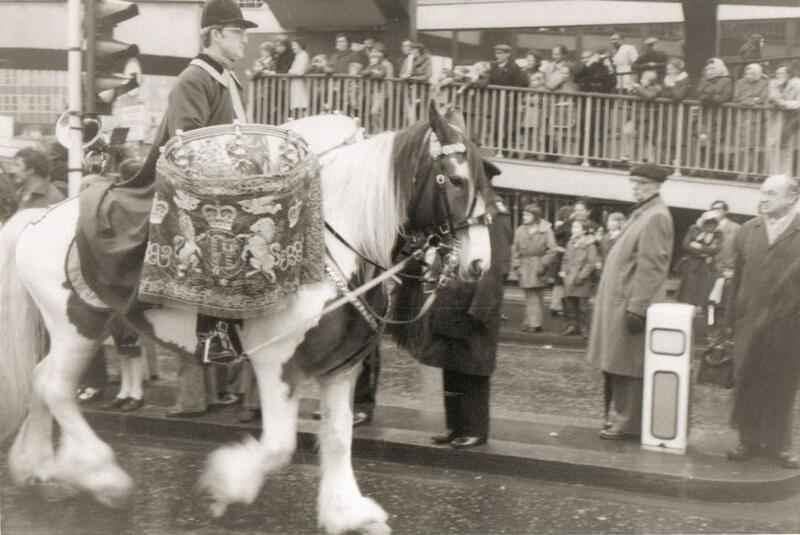 I’m aprehensive about taking part in the Lord Mayor’s Show this year. We must launch our boat and start rowing at crack of dawn. Why didn’t I know about it? !!! What fun it must have been! It was fun! A bit chilly, but fun. 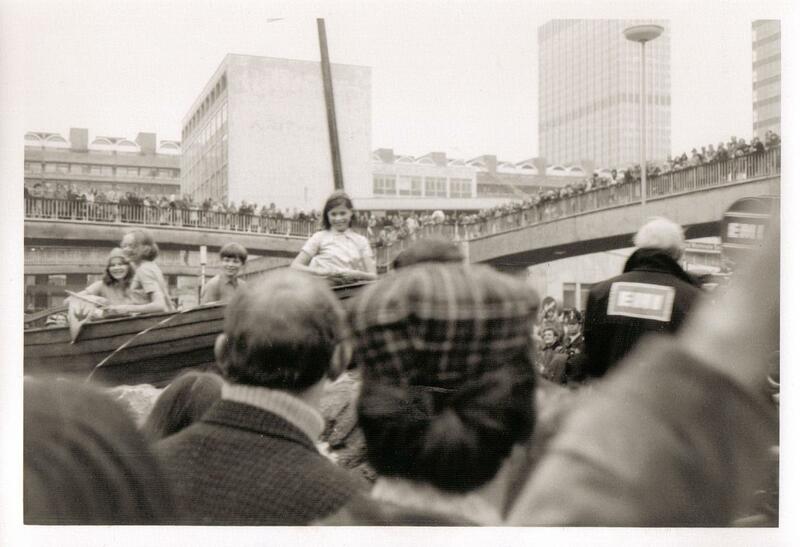 This year we have to launch our boat on the Thames – crack of dawn. I’m a bit apprehensive.